Home › Education › Workshops › Family Workshop: IBILE! 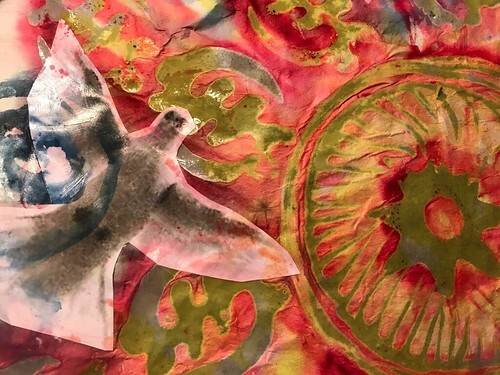 Join artist-in-residence Arianne King Comer around the dye vat as she shares traditional batik, adire (Yoruba) and shibori (Japanese) techniques of designing on cloth. Bring a clean piece of cotton clothing along to transform. T-shirts work well; remember that any new clothing must be washed first. This is a Call & Response event.